Deputy Chief Justice Raymond Zondo dismissed Tom Moyane’s application to cross-examine Public Enterprises Minister Pravin Gordhan. Public Protector Busisiwe Mkhwebane maintains she will not conduct her investigation into Public Enterprises Minister Pravin Gordhan in the glare of the public to avoid jeopardising it. 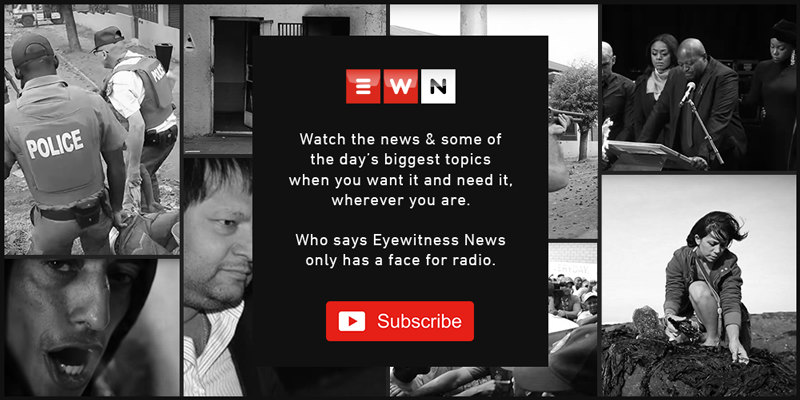 It emerged on Thursday that Advocate Busisiwe Mkhwebane is conducting a fresh investigation into the matter after a complaint from the EFF’s Floyd Shivambu. The Hawks have previously investigated Gordhan related to these allegations, but the case was not pursued. Several senior ANC leaders have been named in the Zondo commission of inquiry into state capture, with the party’s secretary-general Ace Magashule being the latest. Public Enterprises Minister Pravin Gordhan addressed a Progressive Professionals Forum in Vredenburg in the Western Cape. The minister has called for greater action to be taken against those implicated in state capture. Speaking in Sandton on Thursday, President Cyril Ramaphosa described his most difficult leadership moment, saying that he could have been fired for going against his predecessor, Jacob Zuma, after breaking ranks over the firing of Finance Minister Pravin Gordhan. President Cyril Ramaphosa says his most trying moment in leadership was when he broke rank with former President Jacob Zuma following the abrupt dismissal of Pravin Gordhan as Finance Minister in 2017. On Wednesday, Public Enterprise Minister Pravin Gordhan and Eskom promised less than a month in total of power outages which would hopefully be limited to stage 1. Public Enterprises Minister Pravin Gordhan and Eskom chairperson Jabu Mabuza gave an update on the current status of electricity supply at Lethabo power station in Free State. The government said in February it would give Eskom a R69 billion bailout over the next three years to help it service its R420 billion debt mountain. The plan includes executing proper maintenance to reduce plant breakdowns and regular communication with all role-players. The Public Enterprises Minister, along with Eskom executives, on Wednesday afternoon held a briefing to give an update on the power grid and plans to stabilise electricity supply. Eskom board chairperson Jabu Mabuza and Public Enterprises Minister Pravin Gordhan briefed the media on the country’s precarious power supply. The advocate called for the meeting to interview them about Minister Pravin Gordhan's approval of Ivan Pillay's early retirement. It's understood that then Finance Minister Pravin Gordhan approved the retirement payout to Pillay after receiving a legal opinion confirming that it was lawful for him to do so.